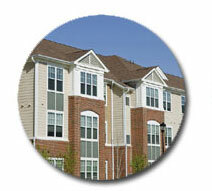 Are you searching for houses for rent in Chicago? The office of Mark Ahmad at C21 Affiliated has independent department of rental full of professional real estate licensees that are ready to assist you finding your new rental place through Chicago’s neighborhoods and all suburbs. The director of rental department will assist you provide the proper application and run your credit report in order for your package of information to be considered with he landlord.